“We’ve always been big fans of Ryan Holmes and the HootSuite team, since the days we were all pioneering the Social Media landscape. 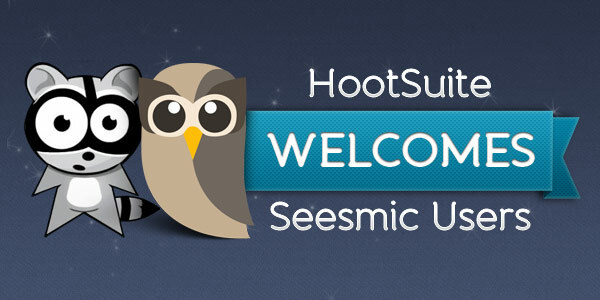 We’re thrilled today to announce that Seesmic is joining HootSuite, and we’re excited for our users: they are becoming part of the HootSuite family, and they will be able to continue to build their brand and social business,” said Seesmic CEO Loïc Le Meur. 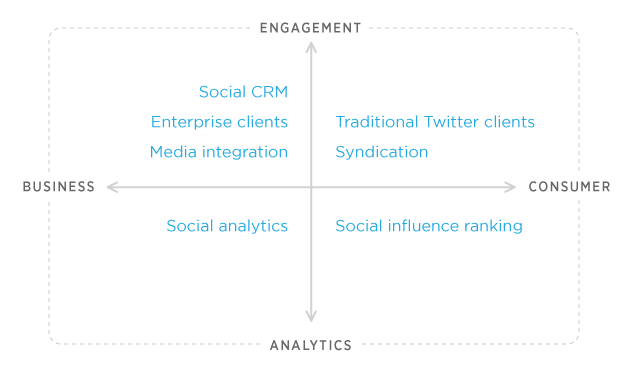 HootSuite continues to develop more useful and intuitive tools for business and enterprise customers across all platforms and constantly evaluates new technologies and trends for inclusion in their social media management system. We’d love to hear your thoughts on this transaction, regardless of your social media dashboard choice. Leave us a comment.